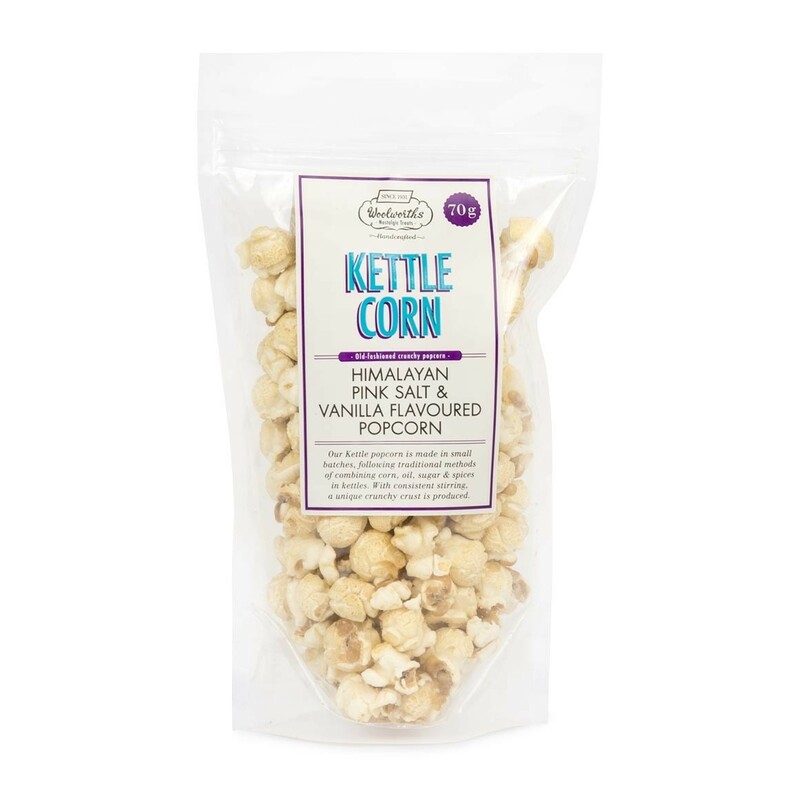 New on Woolies shelves – flavoured popcorn, the perfect snack for popcorn lovers. 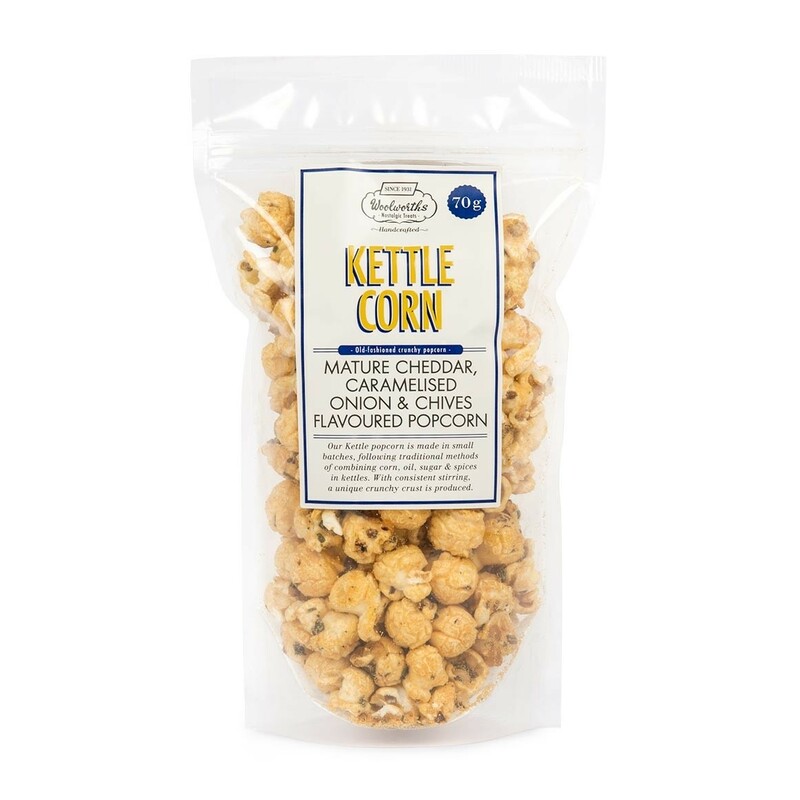 Flavours include Cinnamon Sugar, Himalayan Pink Salt & Vanilla, Mature Cheddar, Caramelised Onion & Chives and Rosemary & Cayenne Pepper Popcorn. Available from Woolworths at R19.95 each.